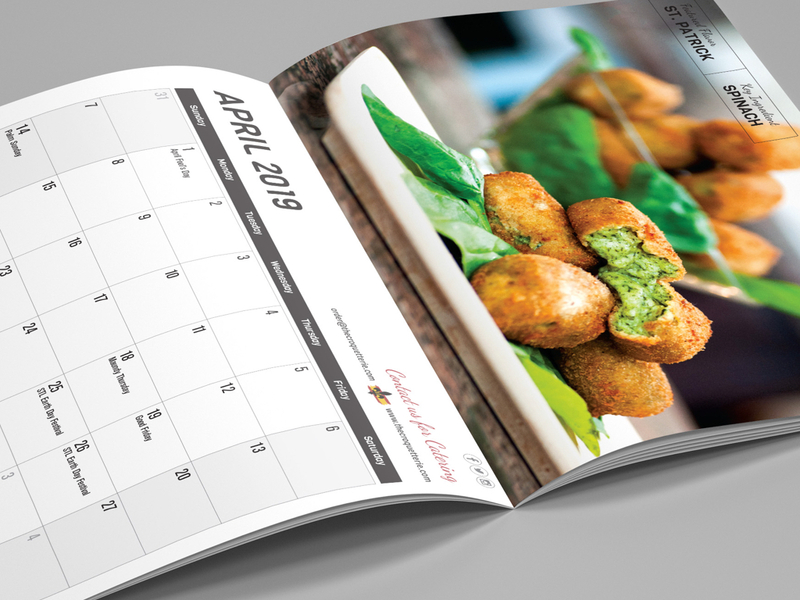 The 2019 Croquetterie Calendar features many of my favorite croquette recipes and their ingredients so you can see the flavors that are mixed into every bite. Please enjoy this tasty reminder to enjoy each day to the fullest. All proceeds from the sale of this calendar will go to the Myotonic Dystrophy Foundation. Thanks so much for your support. Life is a surprising journey that brings many different moments to our doorsteps. 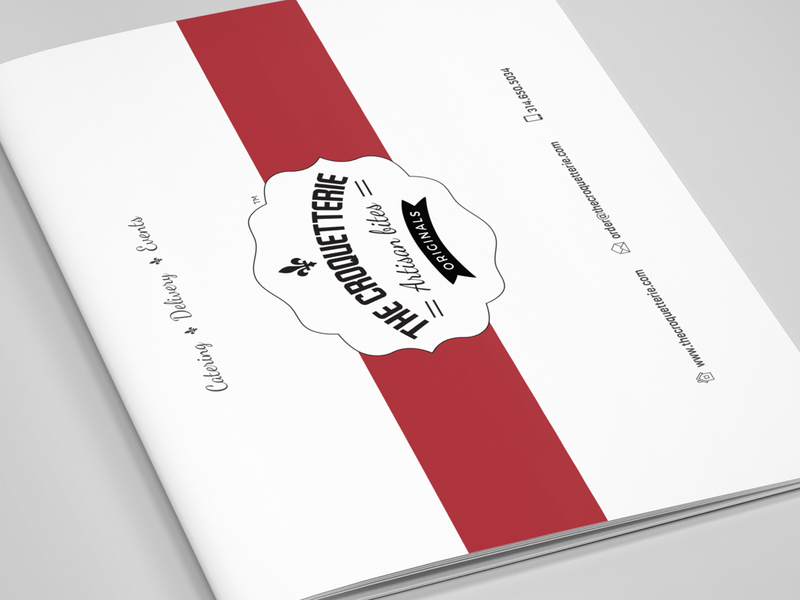 Calendars mark time and help us remember these past, present and future moments. 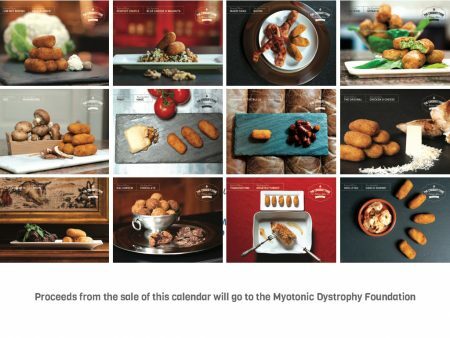 Our goal with this Croquettes Calendar is to keep a very special memory at the forefront of our minds and raise funds for a great cause. 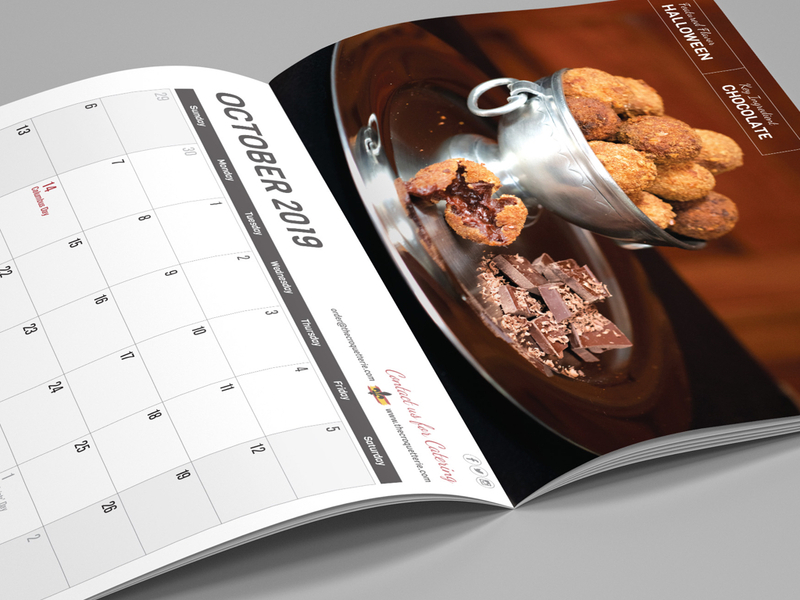 All proceeds from the sale of this calendar will go to the Myotonic Dystrophy Foundation. Thanks so much for your contribution to our good cause. 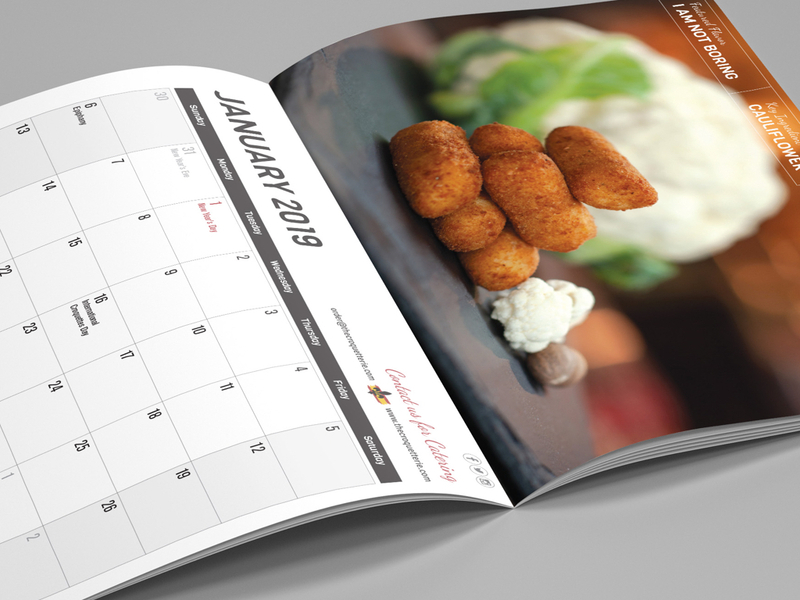 The 2019 Croquetterie Calendar features many of my favorite croquette recipes with their ingredients arranged from month to month. Please enjoy this flavorful reminder to enjoy each and every day.